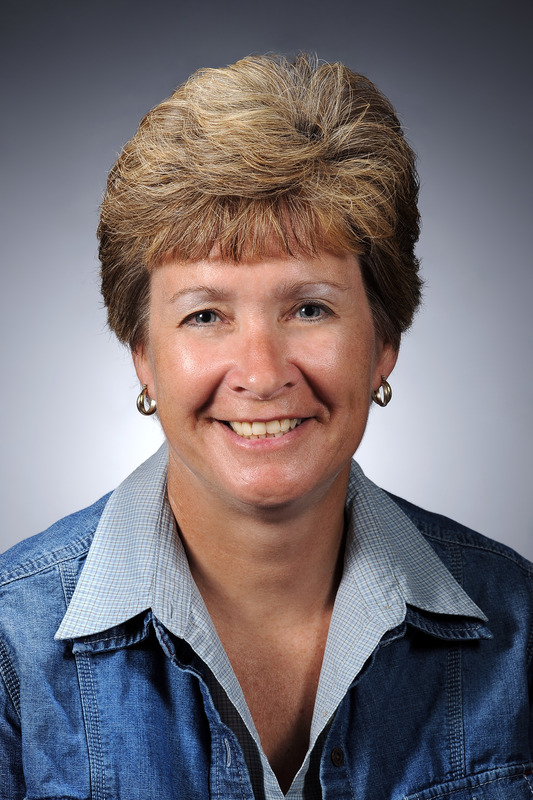 AMES, Iowa — Ruth MacDonald has been named the interim senior associate dean and associate director of the Experiment Station of the College of Agriculture and Life Sciences at Iowa State University. MacDonald has served for the past 13 years as professor and department chair of Iowa State’s Department of Food Science and Human Nutrition. She also has been assistant dean of graduate education for the College of Agriculture and Life Sciences since 2012. MacDonald fills the position held by Joe Colletti, who last week was named interim dean of the college. The most current dean, Wendy Wintersteen, was named Iowa State’s new president in October and assumes her new role today, Nov. 20. MacDonald begins her new responsibilities today. 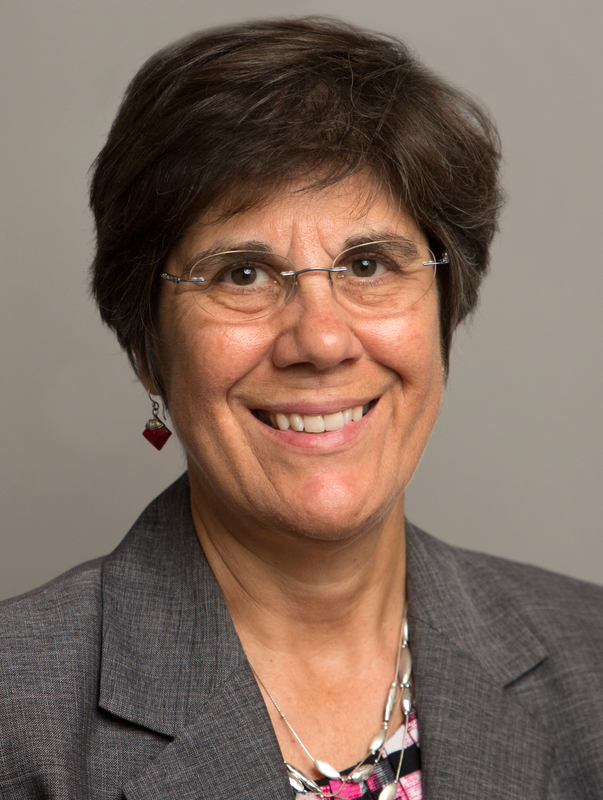 Ruth Litchfield has been named the interim chair of the Department of Food Science and Human Nutrition, which is co-administered by the College of Agriculture and Life Sciences and the College of Human Sciences. Litchfield is the Jane Armstrong Professor in Food Science and Human Nutrition, and has served as associate chair of the department for four years. She joined the department’s faculty in 2002. She is the nutrition extension state specialist and an expert on nutrition and health promotion. Litchfield earned a bachelor's degree in dietetics from the University of Northern Iowa, a master’s degree in food and nutrition from Kansas State University and a doctorate in nutrition from Iowa State. Ruth MacDonald, a registered dietitian, has conducted research over the past 25 years on the relationships between diet and cancer using animal models. She has explored the impact of nutrients and phytochemicals found in foods linked to the carcinogenic processes of breast, prostate and colon cancer. She also has studied consumer knowledge of food and nutrition relative to technology and bioactive compounds for health and wellness. MacDonald has conducted international work for the College of Agriculture and Life Sciences through the Dean’s Global Leadership Program, which each year sends students to Rome to work on projects with the United Nations Food and Agriculture Organization. Before joining Iowa State, MacDonald was on the faculty of the University of Missouri-Columbia for 17 years and served as chair of the food science program for two years. She earned a bachelor’s degree in biology at McDaniel College and a master’s degree and doctorate in nutrition at the University of Minnesota.